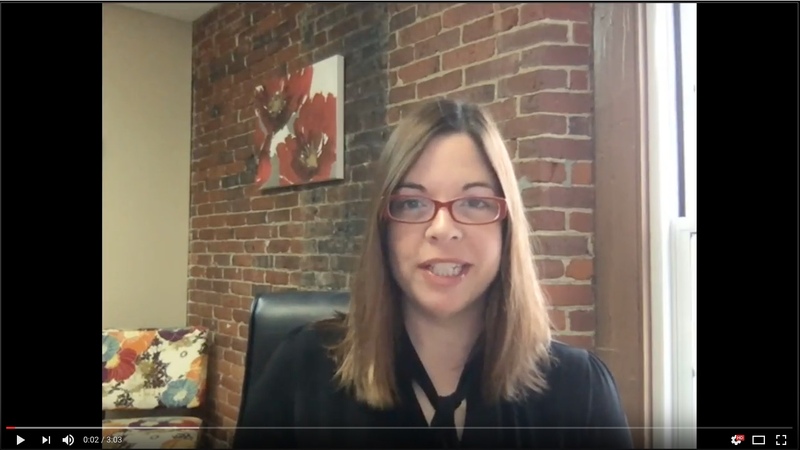 Want to know more about how Franchise Business Review helps franchisors? 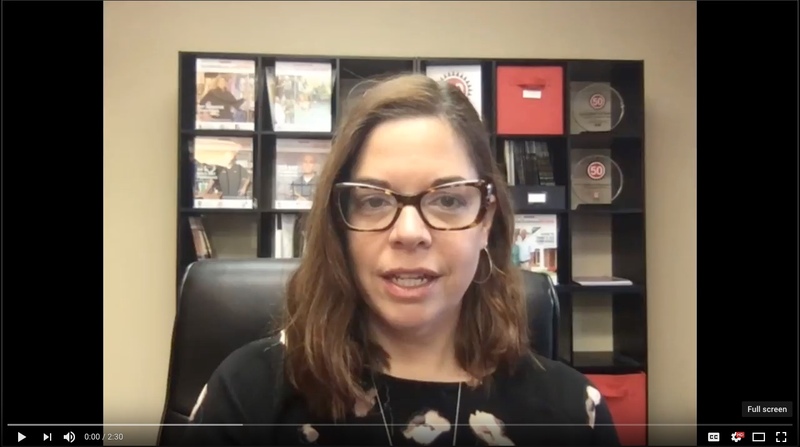 Watch these videos to learn who we are, what we do, and how we help. 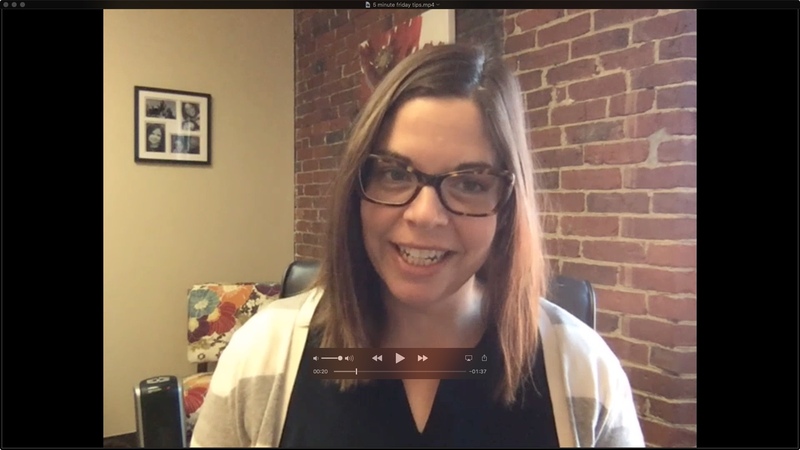 Plus, hear from leading franchisors on how they’ve partnered with FBR to improve franchise performance through franchisee satisfaction surveys and benchmarking. Nobody likes to waste money, but time and again, we see franchisors making simple mistakes that are costing them. 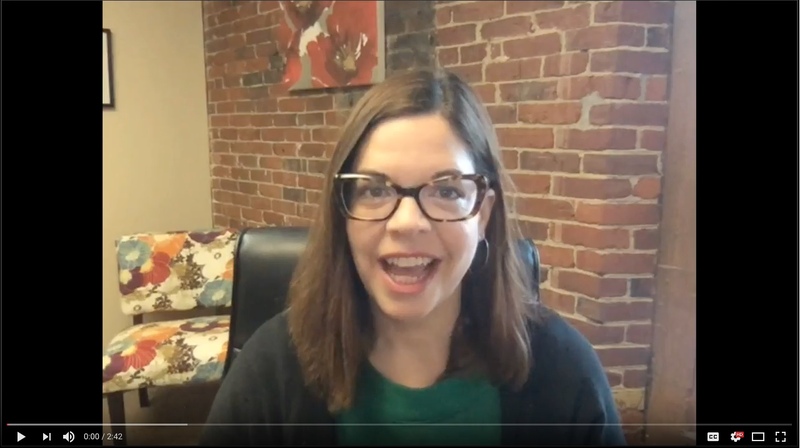 In under three minutes, FBR’s President & COO Michelle Rowan shares three ways you could be losing money – without even knowing it. Watch now to find out if your system is at risk and learn how to fix it. Producing content is easy. 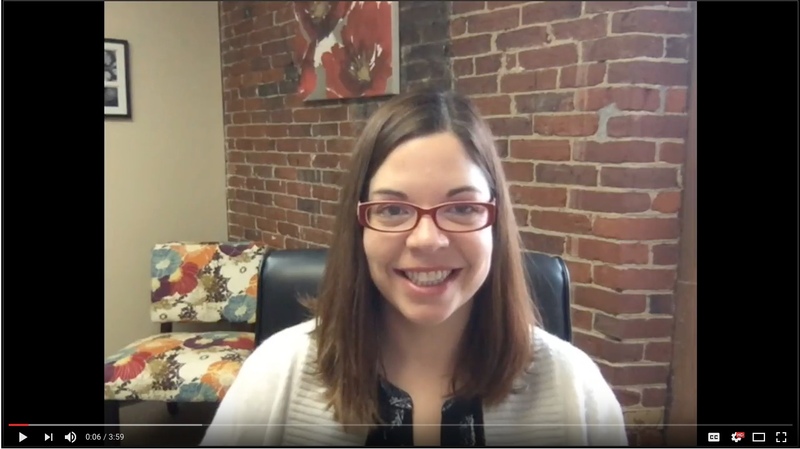 Producing GOOD content is a lot harder – especially if you have limited resources. 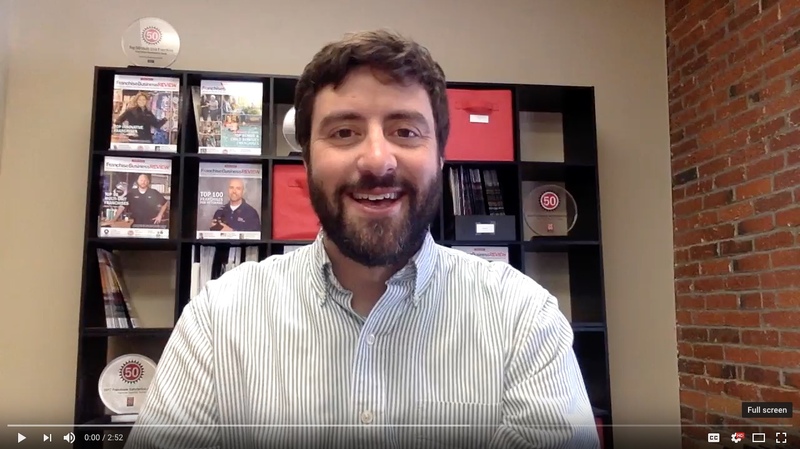 In this five-minute video, FBR’s franchise marketing guru, Michael Kupfer, shares three easy tips for leveraging franchisee satisfaction data to produce GREAT content – and speed up the buying cycle. Franchise candidates today expect transparency. They want access to data early on when researching franchise opportunities. 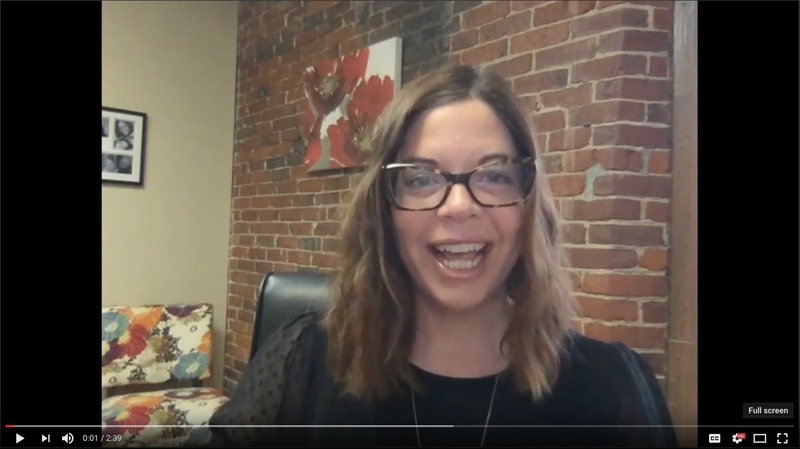 In under five minutes, FBR President & COO Michelle Rowan shares TWO tips for leveraging franchisee satisfaction data online to give candidates the information they expect – AND speed up your development efforts. It’s no secret that franchise owners’ performance plateaus over the years. So how do you keep them engaged? 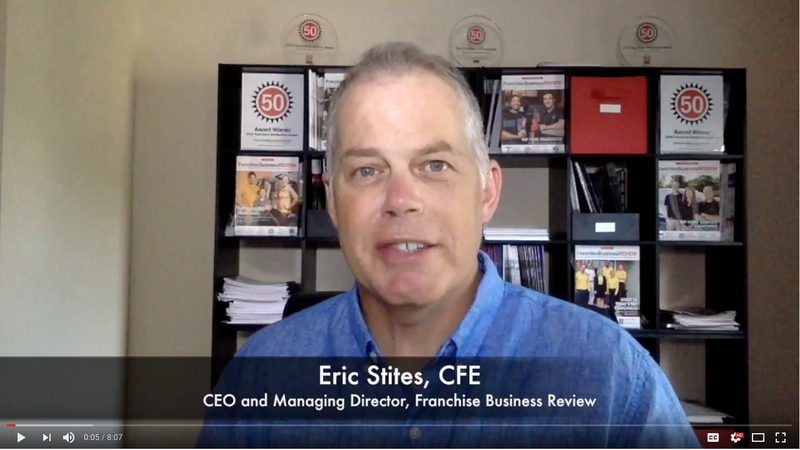 FBR’s CEO, Eric Stites, shares the most common challenges facing franchisors and tips for re-engaging senior franchisees in this short 5-minute video.